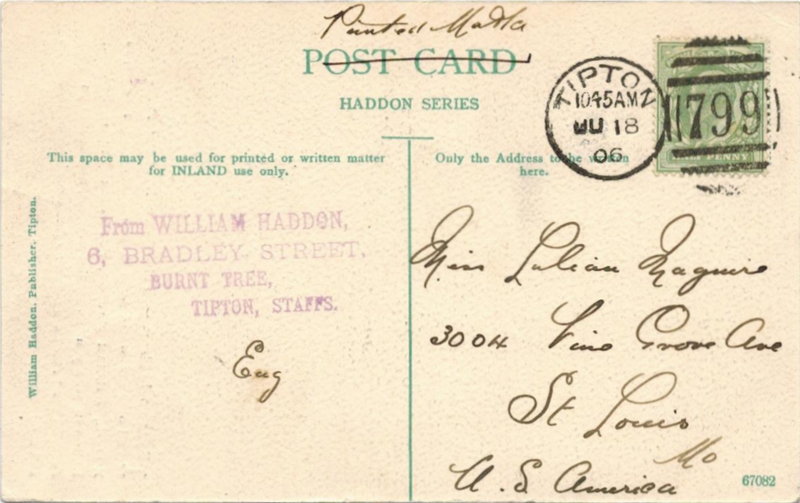 The Midvale Cottage Post: Miss Lillian's Postcards: Vintage Tweets from the 1900s - Spam? 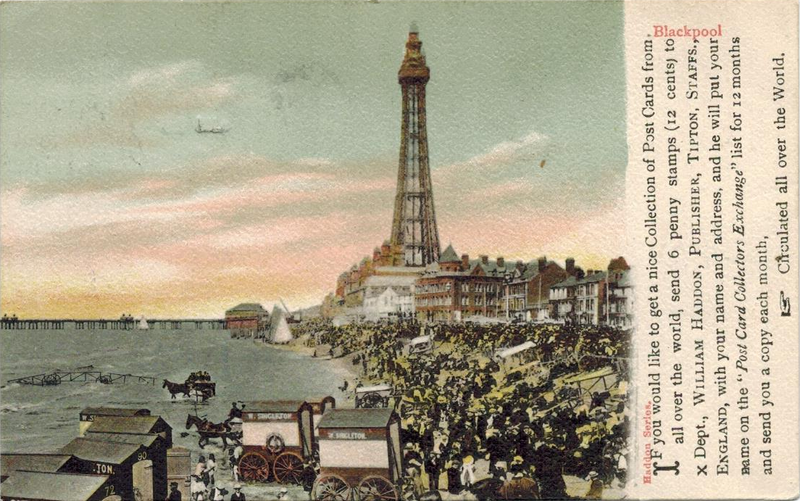 Miss Lillian's Postcards: Vintage Tweets from the 1900s - Spam? How funny, nothing changed the last 100 years. I agree! I suppose we should not be surprised, but still, it was interesting to see this happening over 100 years ago.